Very Good. 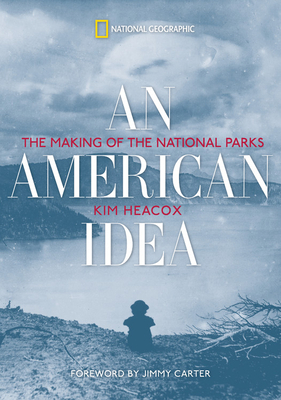 An American Idea: The Making of the National Parks by Heacox, Kim. Sewn binding. Cloth over boards. 288 p. Contains: Illustrations. Making of the National Parks.